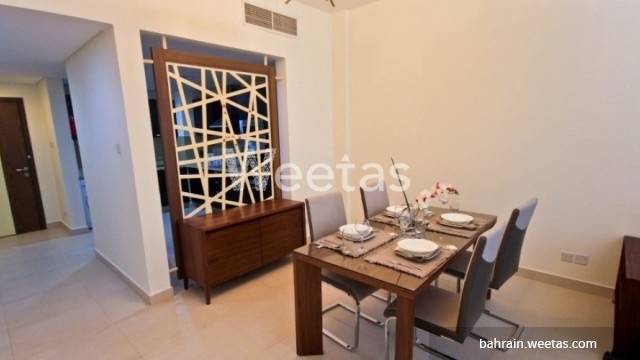 A fabulous apartment including two bedrooms and two bathrooms located in a nice high rise tower in the heart of Juffair. 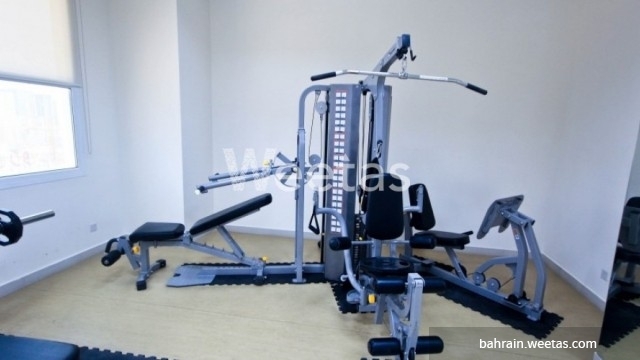 The apartment has access to many amenities including swimming pool, gym, and many other. 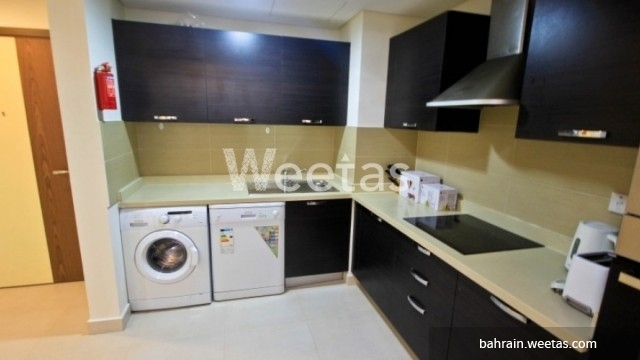 The rental price of the apartment is BHD 550 per month. 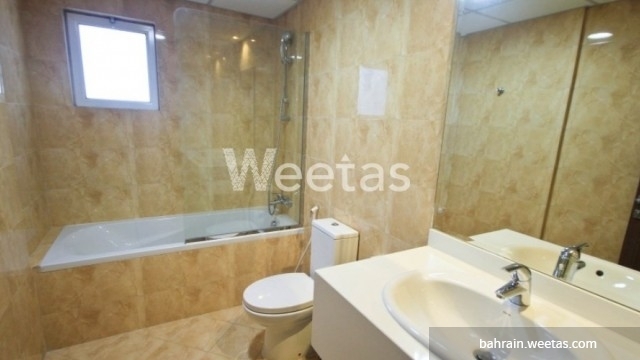 Contact us for more information about the apartment.